This building has been the home of ''Gary's Yard Sale'' for many years and is ready for you to be it's new owner. 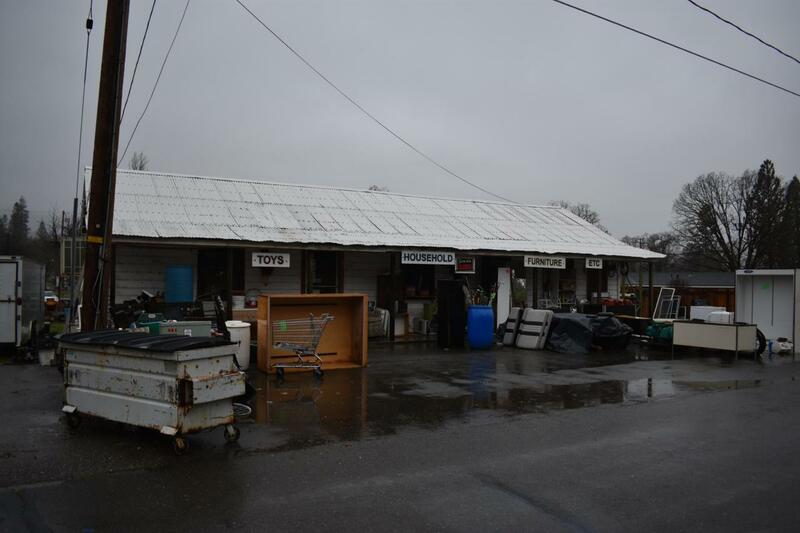 The Seller would like to sell the inventory with the building so you will be ready to open up shop. The building is approx. 1400 s.f and sits on .34 acres. 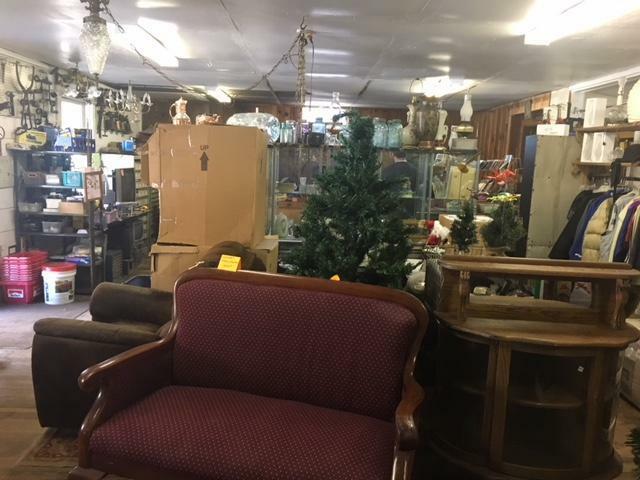 Zoned C-2 so you have many options for the type of business you could operate including but not limited to retail, auto repair,second hand sales, general office, etc. There is a storage building in the back and it is fenced. This could be your next adventure! Listing provided courtesy of Retta Treanor of Big Valley Properties.